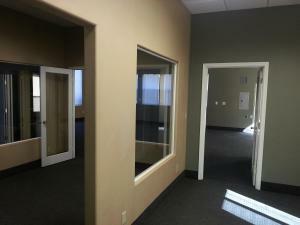 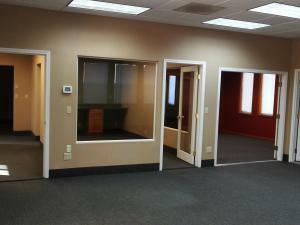 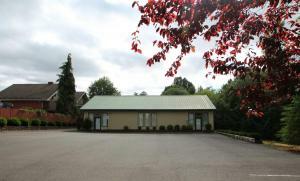 2,196 sf Building contains multiple offices and copy/stationary room, which can be easily converted to a private office. 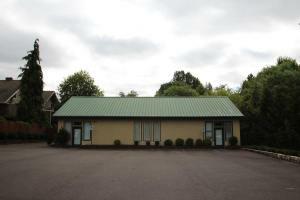 A storage shed is also included. 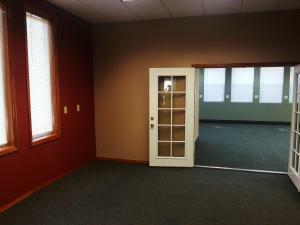 16 On-site parking spots. 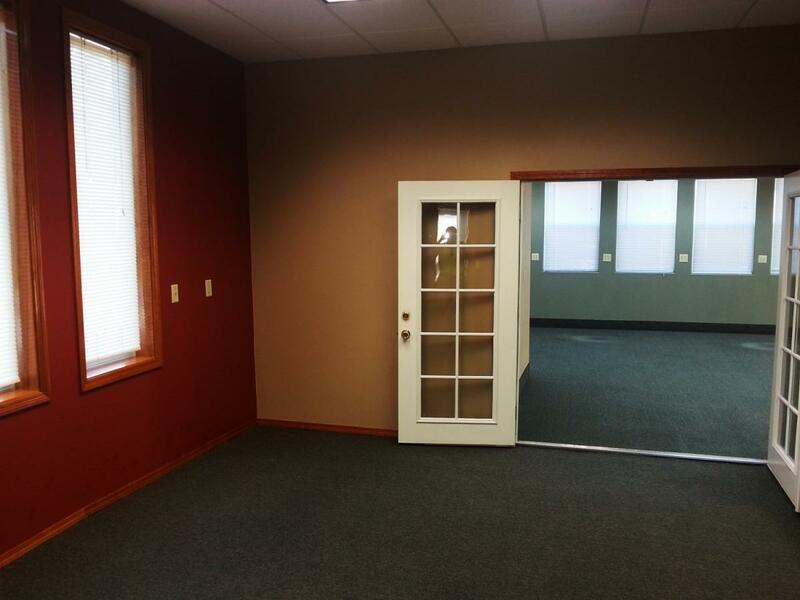 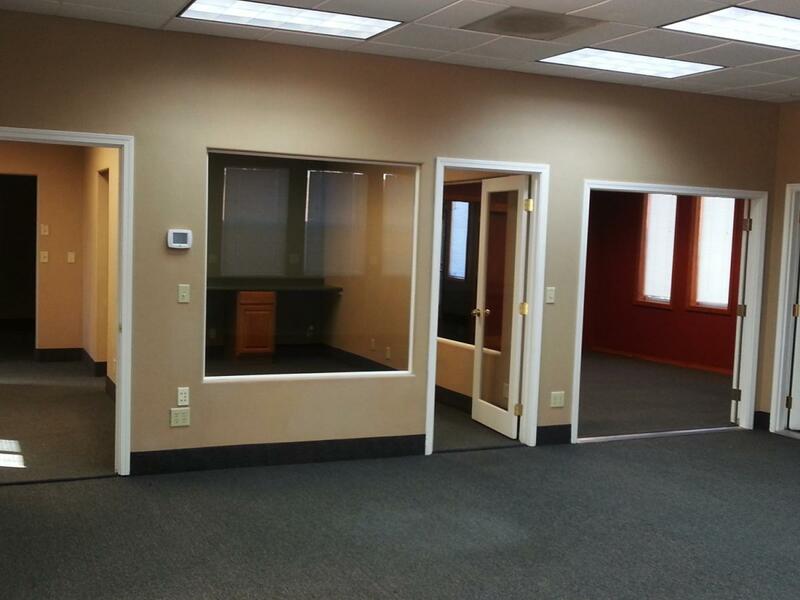 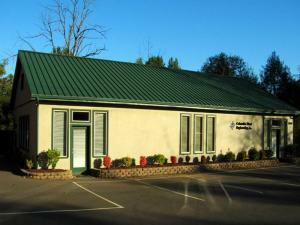 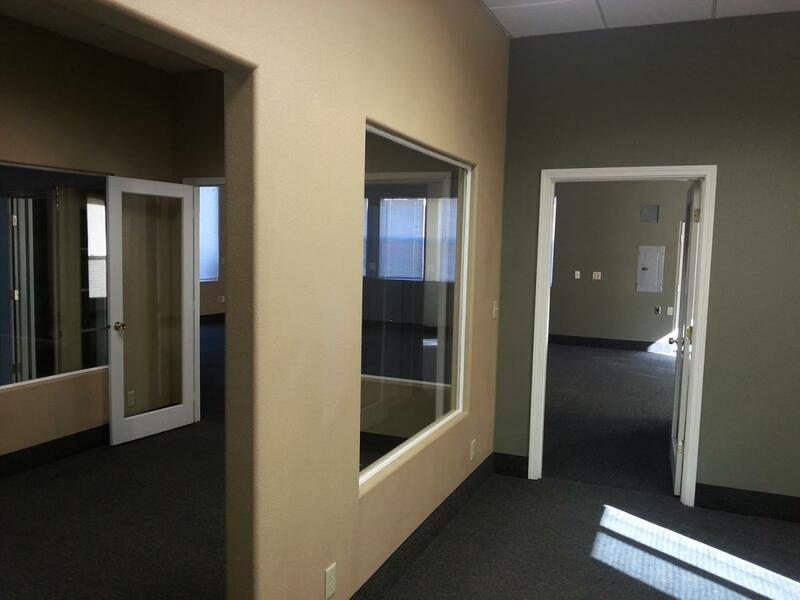 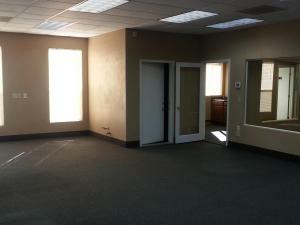 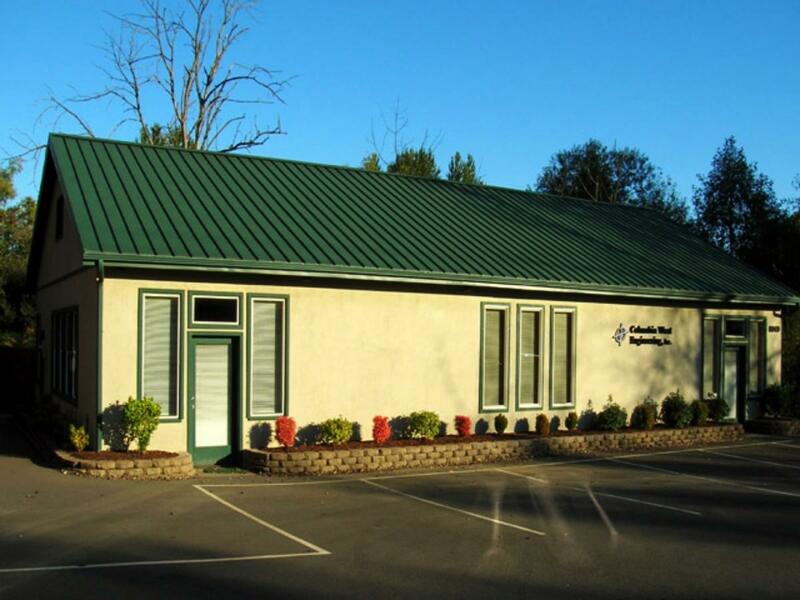 Size: 2,196 sf building with individual offices, large conference, kitchen, copy room, 16 on-site parking spots. Zoning: OR-43, zoning will allow multiple uses. 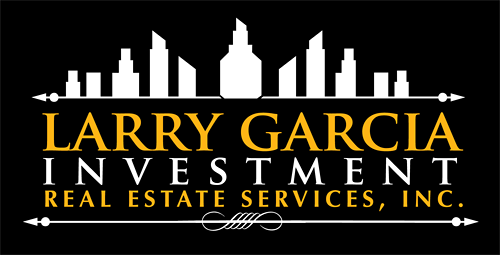 General Location: Property is near Interstate 5, and its access is off NE 78th St., one of Clark County’s main arterials.